As Grand Hirafu’s official international snow sports school, GoSnow operates from the Gondola Base and Mountain Centre. NISS offers Group and Private ski or snowboard lessons for adults and children in Hirafu, Hanazono Niseko and Annupuri.  Propeak Snowsports specializes in private lessons and guiding with the highest qualified instructors in Niseko.